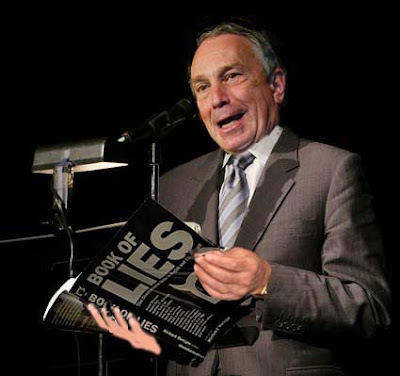 Chaz's School Daze: Michael Bloomberg's Legacy, Large Class Sizes And More Administrators. Great post. I cringe when I go into an English class and see a board full of misspellings, Math classes where the teacher can't distinguish between mean and mode, and Social Studies classes where opinions are presented as facts. All spanking new teachers, of course. I used to try to correct them but it lead to bad feelings or arguments. Veteran teachers are ATRs and new teachers who don't know the content are teaching the students. Everything is wonderful for Bill DeBlasio and Mike Mulgrew. Let us bring change bt voting out Mulgrew, and voting in UFT Solidarity. Corruption, lies and mistreatment of teachers. Fariña should retire, she is not aware of the nonsense.